Infoware is one of the largest IBM Premier Business Partner in Scandinavia with full focus on IBM Social Business. With good understanding of their customers’ challenges and expertise Social Business, they develop successful products that make IBM platforms more efficient. Their experiences include content and user management, as well as social platforms for collaboration and knowledge sharing. Today, they have gathered all of their company experience in implementing and managing IBM Connections, and developed a revolutionary tool for easy and powerful management of content and user access. Infoware works long term with large organizations, where social strategies vary widely. Together with their clients, they are navigating through organizational and cultural challenges. Thanks to the reduced distances in the organizations, clients can then cost-effectively increase both knowledge sharing, productivity and innovation. We bring business value in Social Business! Reorganize your IBM Connections content in a snap. You can also merge content from Wikis, Blogs or Forums and even move or merge whole Communities. Additionally you can administer User Access and Roles in a convenient way. Solve highly complex administration tasks in a simple UI. 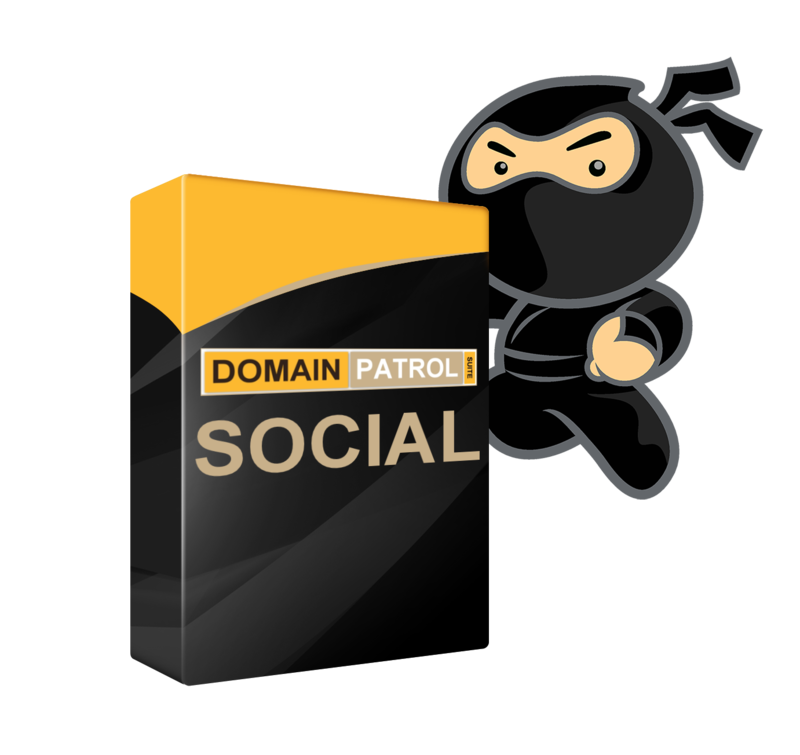 DomainPatrol Social shapes your social business platform into an attractive arena that grows with your organization. DomainPatrol Social makes the users trust IBM Connections with their time and documents. Clean up the IBM Connections for less support, issues and problems during upgrades.